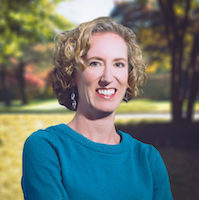 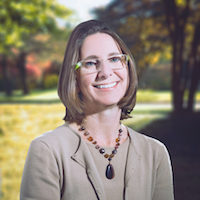 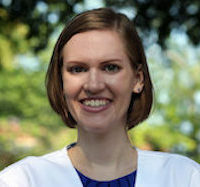 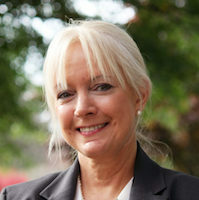 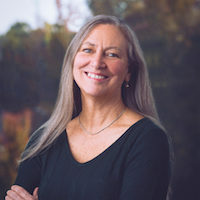 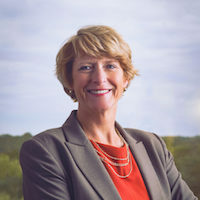 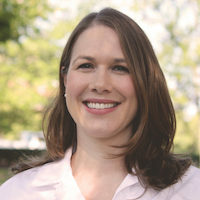 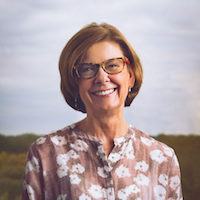 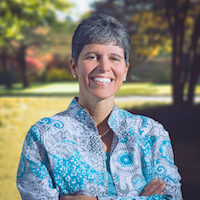 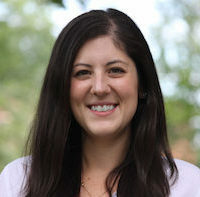 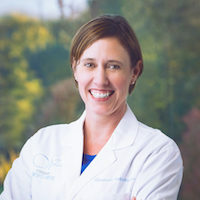 Christina P. McWhorter, M.D. 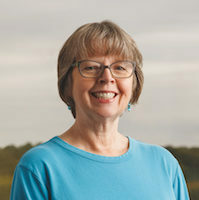 joined Virginia Women’s Center in 2015 and practices at our Mechanicsville location. 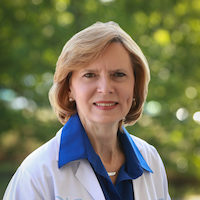 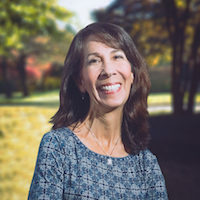 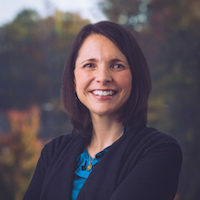 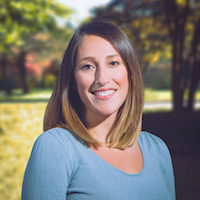 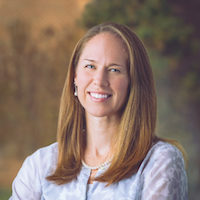 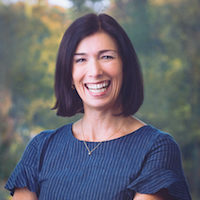 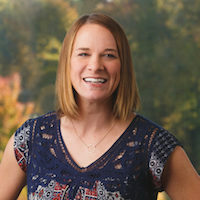 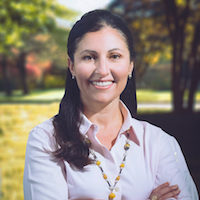 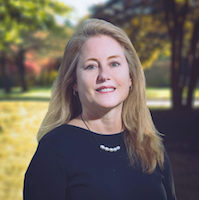 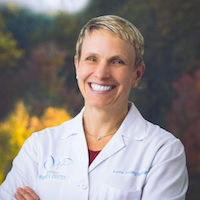 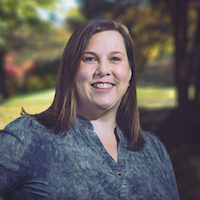 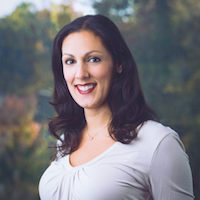 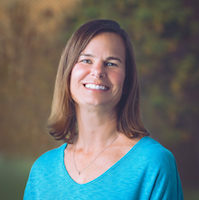 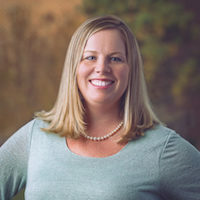 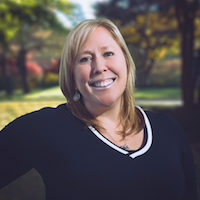 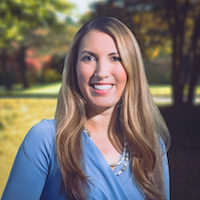 Dr. McWhorter earned her bachelor’s degree from the College of William and Mary and her medical degree from Emory University School of Medicine. 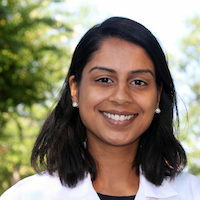 She completed her internship and residency in obstetrics and gynecology at the Medical University of South Carolina. 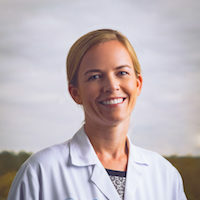 During her residency, Dr. McWhorter received several awards including the Dr. H.O. 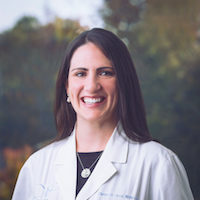 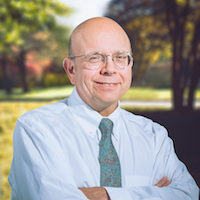 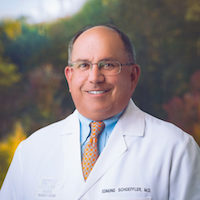 Williamson Award for best all-around resident and excellence in all aspects of obstetrics and gynecology, the J. Marion Sims Award for surgical excellence in obstetrics and gynecology, and the Thomas C. Rowland, Jr. Resident Research Award. 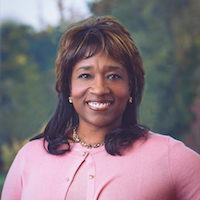 She is a junior fellow of the American College of Obstetricians and Gynecologists as well as a member of the American Medical Association. 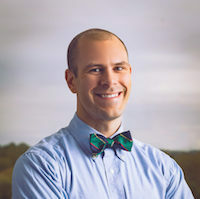 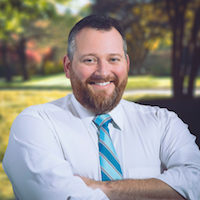 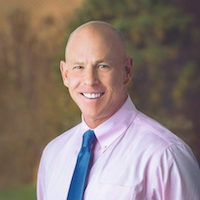 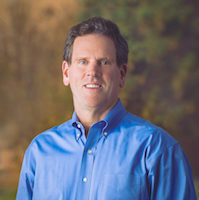 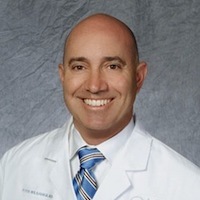 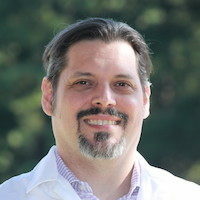 Dr. McWhorter enjoys many aspects of obstetric and gynecologic care. 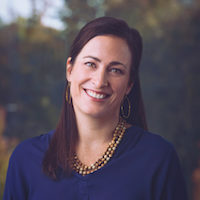 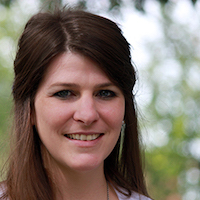 She has a particular interest in working with teens and young women as she enjoys educating them on contraception options and family planning. 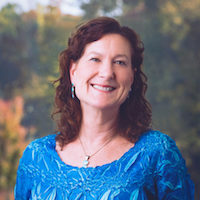 She is able to provide a myriad of contraceptive options to her patients including long-acting, reversible contraception. 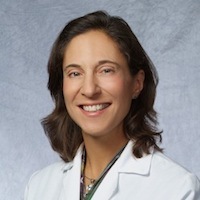 She also has a special interest in minimally invasive surgery including hysteroscopy and laparoscopy. 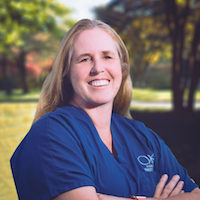 Dr. McWhorter is especially passionate about obstetrics. 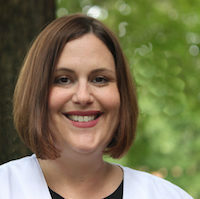 She enjoys caring for women with both low- and high-risk pregnancies, including women who desire vaginal births after cesarean sections (VBACs). 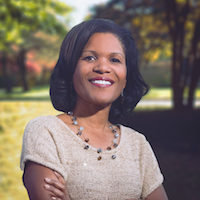 Dr. McWhorter is excited to return to her home state of Virginia. 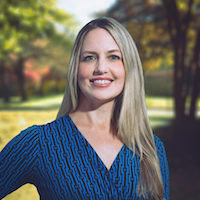 When she is not working, she enjoys yoga, cooking and baking, and most of all spending time with her husband, son and daughter.